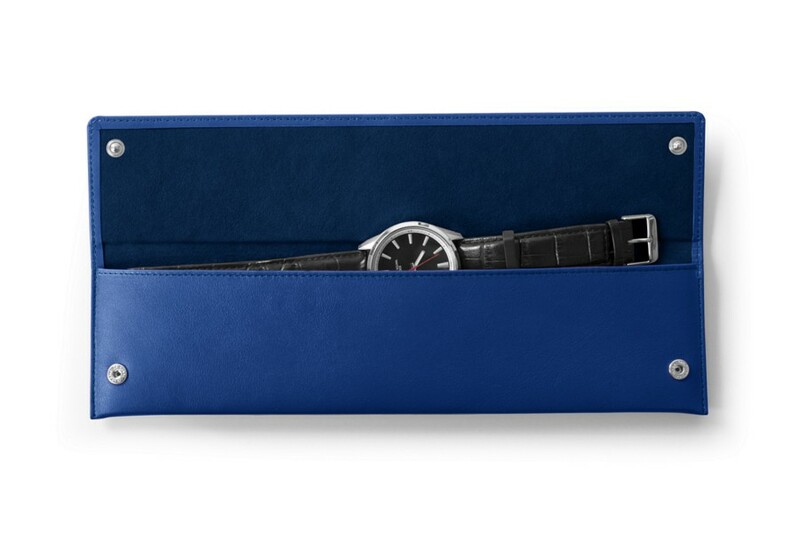 Rectangular soft watch pouch. Flap with 2 snap buttons. 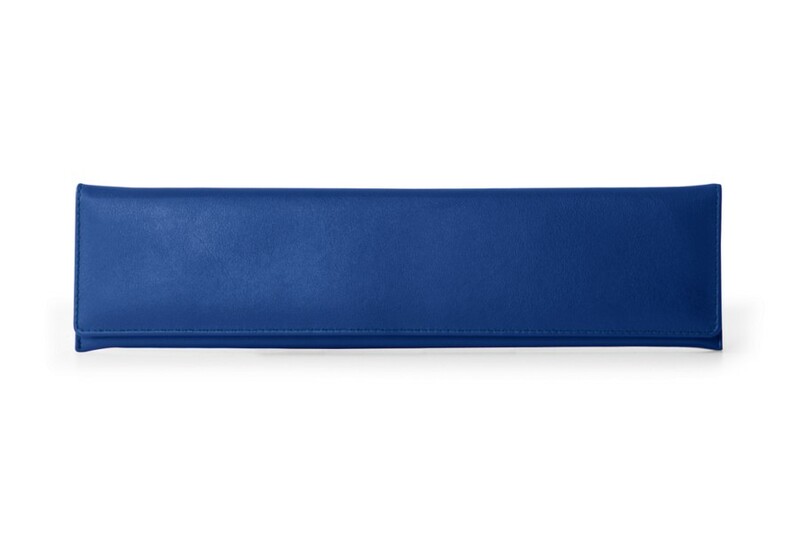 Made in full grain leather. Size : 9.4 x 2.8 inches.